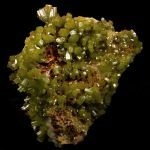 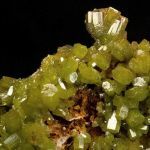 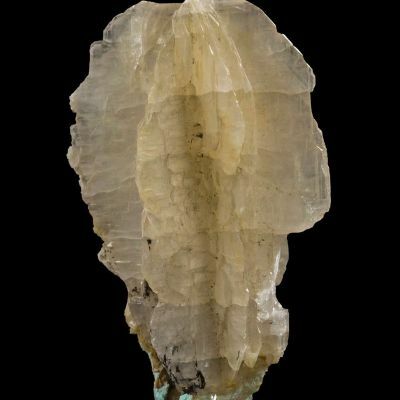 An excellent, very showy, two-sided specimen festooned with lustrous, "wet-look," light apple-green pyromorphite prisms to 7 mm from recent finds at the Daoping Mine of China. 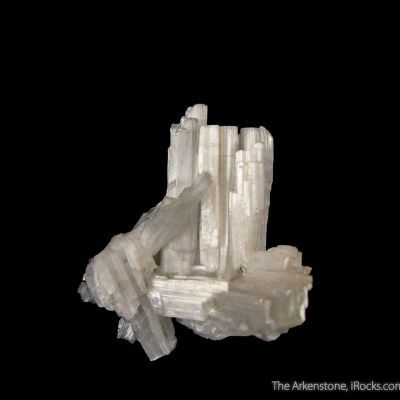 The little, projecting, tassel cluster of crystals is a very nice accent. 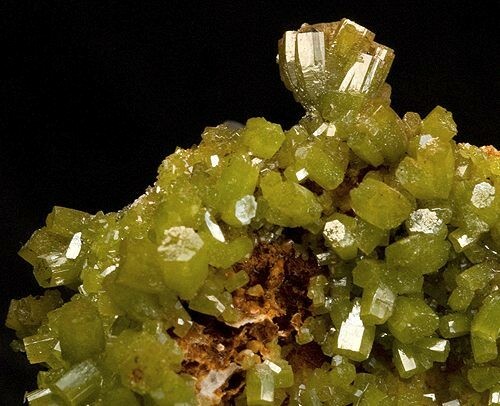 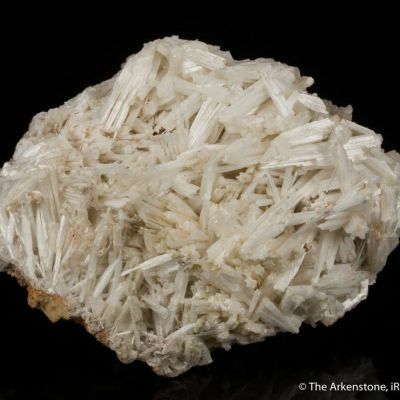 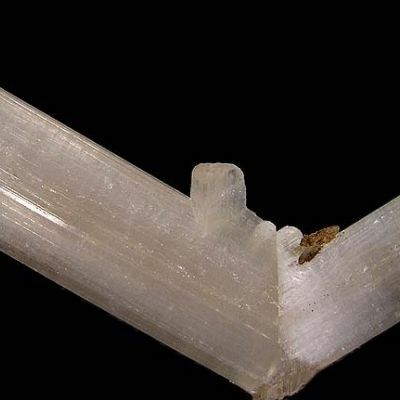 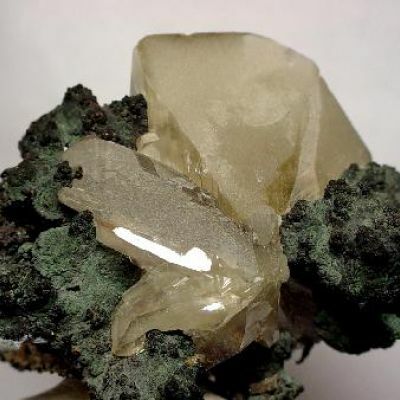 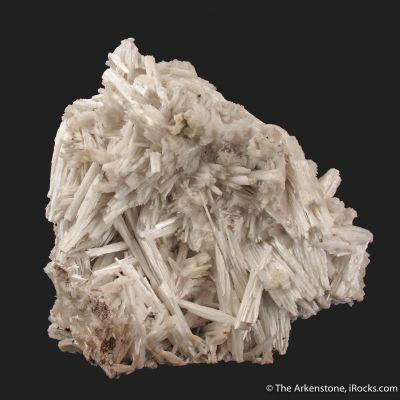 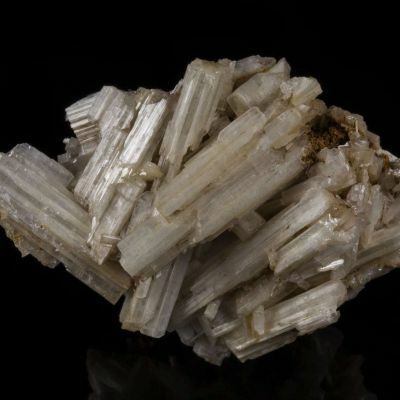 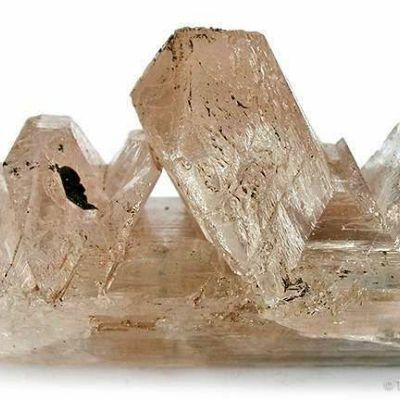 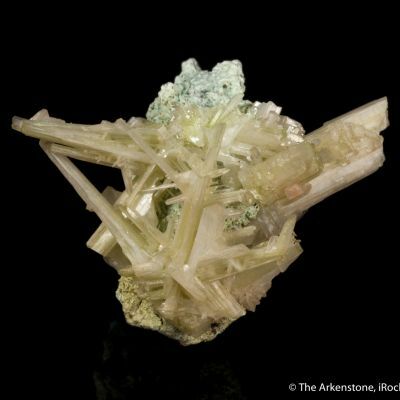 The thin crust of oxide-covered cerussite is just loaded with pyromorphite prisms. 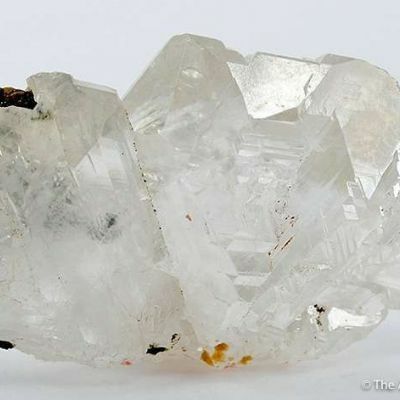 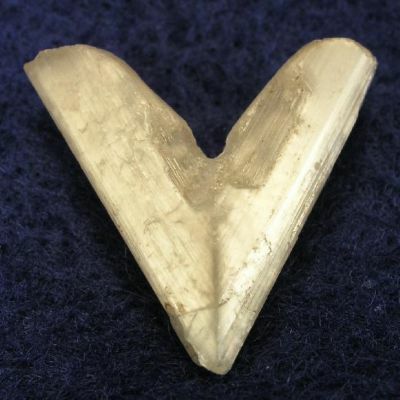 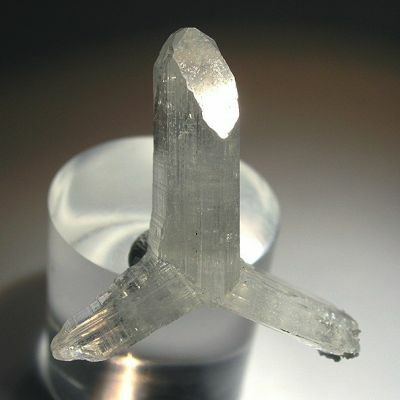 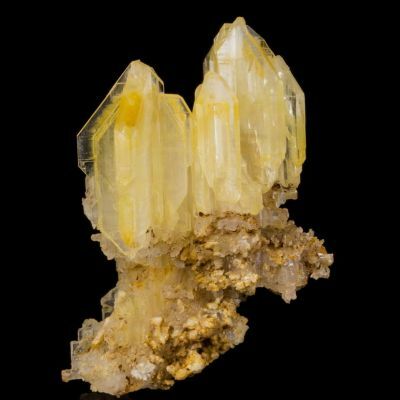 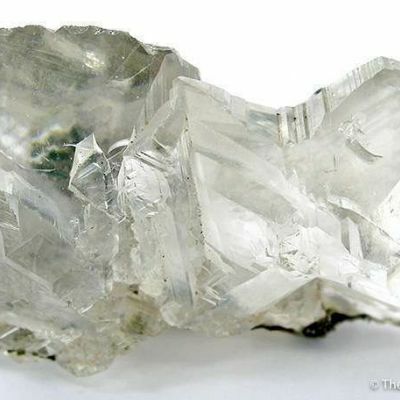 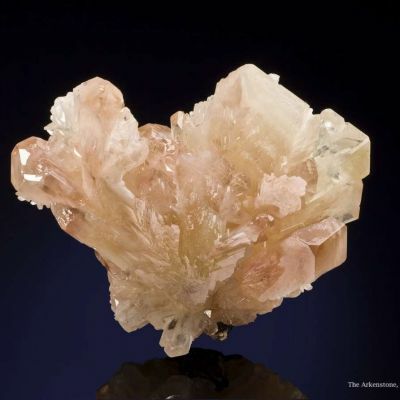 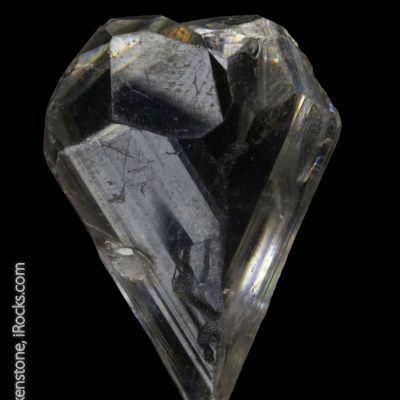 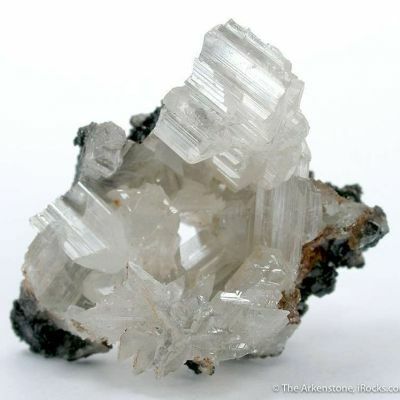 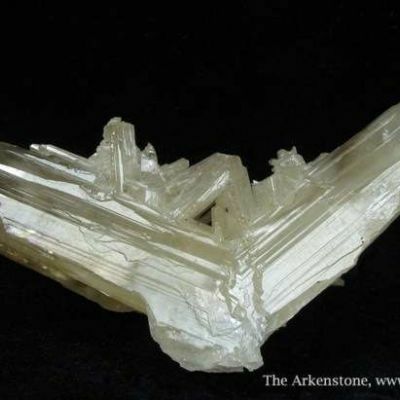 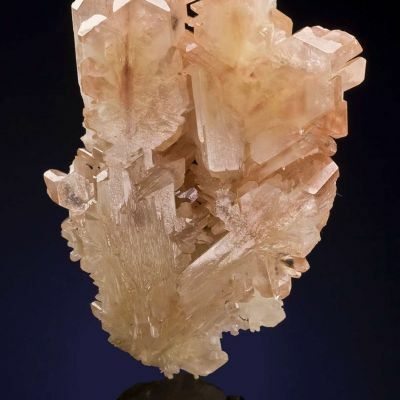 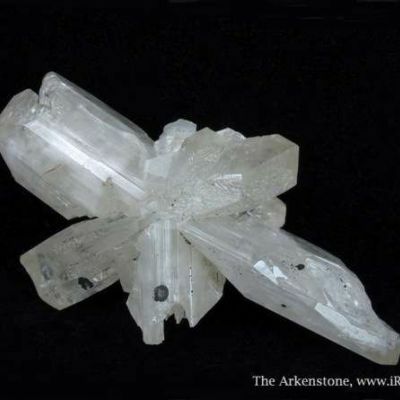 Cerussite is rare from this locale.